This month I was honored to be part of two events* in celebration of Alyshia Gálvez’s new book, Eating NAFTA: Trade, Food policies and the destruction of Mexico (University of California Press). Gálvez is a cultural anthropologist and professor of Latin American and Latino Studies at Lehman College of the City University of New York. Her book, Eating NAFTA, exposes how the North American Free Trade Agreement signed in 1994 between Mexico, the United States and Canada, created fundamental changes in Mexico, specifically in the country’s sustenance and its related nutritional outcomes. NAFTA dramatically altered Mexico’s food system where notions of efficiency became preferred over the importance of sustenance, nutrition, and even taste. As a result, today Mexico imports 42% of its food, mostly from the United States. Furthermore, Gálvez’s Eating NAFTA reminds us how the rural sector has long been seen in Mexico (as in other countries) as backward, blamed for the nation’s lack of development, and in need of intervention – giving way to modernization and industrialization at the expense of sustenance and people’s wellbeing. The book also addresses the rise in obesity and chronic diseases in Mexico and its transnational immigrant communities, as a result of the dietary and population shifts created by NAFTA. In doing so, Galvez makes us think critically about many of Mexico’s public health initiatives. Interventions and policies, as the lauded soda tax, may obscure the structural causes of the problem, including the role of transnational food companies. While focused in Mexico, it is important to note that the book provides insights that can be readily applied to other Latin American and Caribbean countries. Many of the transitions described in Eating NAFTA resonated with the work I have done in rural communities in Central America, including the shift in status and social norms around traditional dishes as a result of globalization. A small store in rural El Salvador, featuring a diverse offering of ultra-processed snacks with a few locally produced goods. In the end, the USMCA may do little to change the lives of those most affected by these deals: the invisible rural poor, particularly in Mexico. While there is some excitement about the provisions to potentially improve labor conditions in Mexico, such provisions will not change the existing shifts in the national food environment and the transitions detailed by Gálvez and others. Gálvez’s Eating NAFTA is a timely contribution with important lessons learned in these ongoing times of transition for Mexico and beyond. See this link for upcoming book events and further information about Gálvez and her book. * The first event was at NYU and the second at CUNY. Video links will be posted when available. Food security is “a situation that exists when all people, at all times, have physical, social and economic access to sufficient, safe and nutritious food that meets their dietary needs and food preferences for an active and healthy life”. The term was first coined in the 1970s, alongside global food crises, when hunger and malnutrition were front and center in the food and nutrition agenda internationally. As defined by the Food and Agriculture Organization of the United Nations, this concept encompasses dimensions of availability, access and the biological utilization of food, for an “active and healthy life”. It seeks to include the quantitative aspects of food (“sufficient” food) along with the quality aspects (“safe and nutritious” food), with the latter being a relatively recent addition to the concept. Things have changed since the 1970s. Under- and over-nutrition coexist within many countries in the Global South, and in many cases within communities and households. Yet, while the food security concept has evolved, interventions, more often than not, still seek to provide “sufficient” food, which may not always be “safe and nutritious”. While nutrition knowledge and economic access are essential for families to eat healthfully, this expected rational behavior is confounded when foods considered healthy are also associated with states of food deprivation, and foods seen as unhealthy and even dangerous, are associated with increased purchasing power and a higher socioeconomic status. This juxtaposition of health values against pleasure, convenience and social status needs to be acknowledged and address in policy and programming implementation. There is still a long road to tackle what seems to be the unsolvable issue of persisting hunger and food insecurity in the global south, we must not turn a blind eye to the growing and perhaps more difficult issue of “over-nutrition”. Oh!, y ahora, ¿Quien podra defenderme? With these words, a new adventure of El Chapulin Colorado started each morning. This Mexican television series evokes memories of childhood to many of us who grew up in Latin American homes. I remember sitting down eating breakfast in front of the TV waiting to see the next conundrum this superhero was about to “solve”. As a child in Puerto Rico little did I know that Chapulín was more than the name of the superhero. The term is derived from the náhuatl chapōlin, used to refer to jumping insects, such as grasshoppers. In the island we call them esperanzas which occasionally found their way to our home, seen as a sign of good fortunes to come, according to popular lore. These tiny critters are crunchy, with a salty and spicy taste, and light hints of lemon. And yes, their little legs may get stuck in your teeth, just as with any other food. Before reaching its place alongside a smoky and delightful glass of mezcal, they are washed, cooked in a comal, toasted and seasoned. They are also served in guacamole, tacos, or simply as a snack sold by street vendors in Mexico. Chapulines are sold alongside other insects like worms and tiny little fish similar to the ones you might find in a fishbowl. 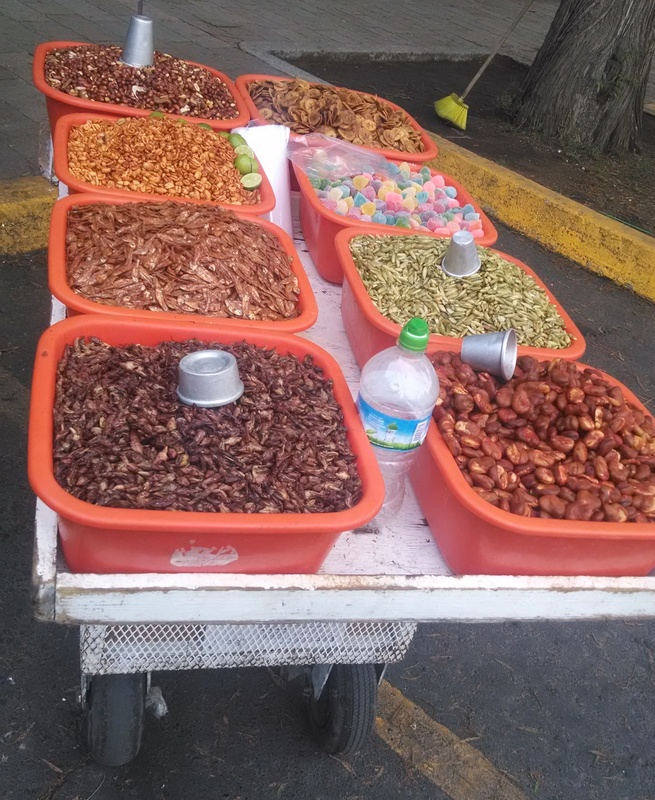 Snack vendor cart in Parque de Chapultepec, selling a variety of nuts along with chapulines, small fish, and other snacks. The idea of eating insects may evoke feelings of disgust in many of us. Insects are viewed as dangerous and dirty. Eating them, outside of their cultural context may be seen as a dare (remember Fear Factor? ), or as a sign of being an adventuresome, cosmopolitan, culturally sensitive eater. 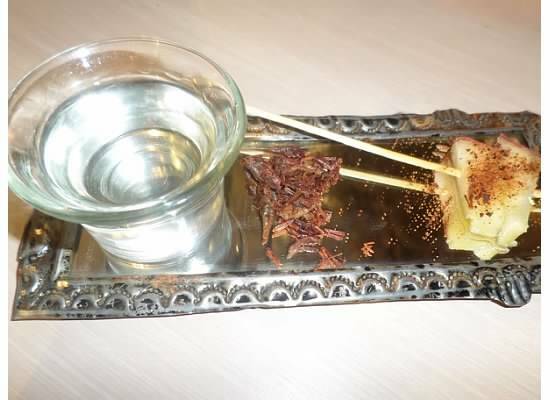 Chapulines have fallen in the realm of the exotic and a “must try” alongside with Oaxaca as the foodie tourist destination identified with the traditional consumption of this insect. Chapulines are more than a snack. 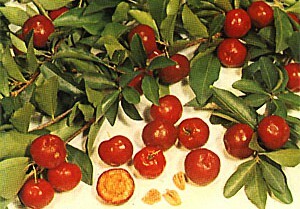 They can be plagues, greatly harming food production. Eating them can be a coping mechanism to deal with their overabundance, while also bringing dietary variety and protein to rural areas (See for example, this initiative in Querétaro, Mexico). Nutritionally, chapulines are a wonderful and sustainable source of protein, calcium, magnesium and vitamin B. International nutrition organisms are promoting the consumption of insects as an excellent source of protein, as they are a sustainable source of protein, compared with cattle and other common animal flesh sources. Just last year, the UN Food and Agricultural Organization put out a report promoting the worldwide consumption of insects leading to a recent conference in the Netherlands promoting their potential to feed the world, along with a cookbook. 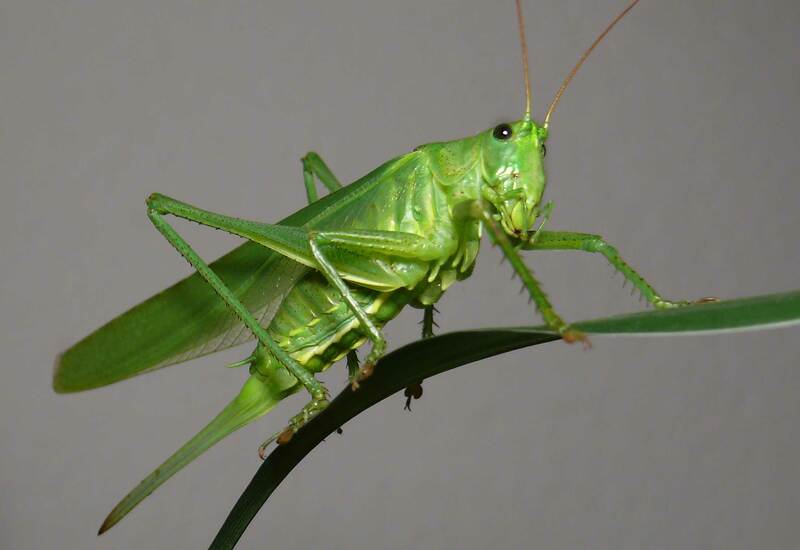 This new push has even generated the peer-reviewed Journal of Insects as Food and Feed, to start publication in 2015. Despite my current hesitation, insects are indeed part of the conversation for the future of food and for combating food insecurity. With population growth and worldwide increase in incomes, the demand for animal protein is ever increasing. The often quoted estimate of 9 billion people by 2030 along with increasing concerns over livestock production and the pollution of natural resources that comes with it calls to alternatives to our current dietary habits, and notions of what is “good” to eat. Insects can be part of the answer. Perhaps the Chapulín Colorado is a real-life hero after all. Click on image for a short video of El Chapulin Colorado – Enjoy!